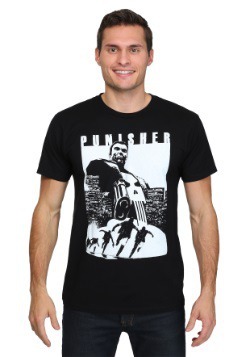 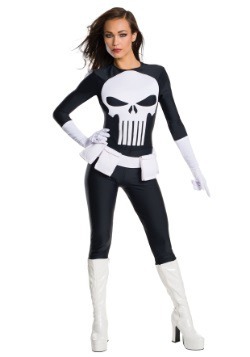 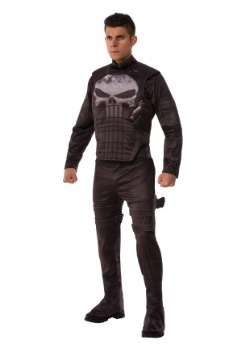 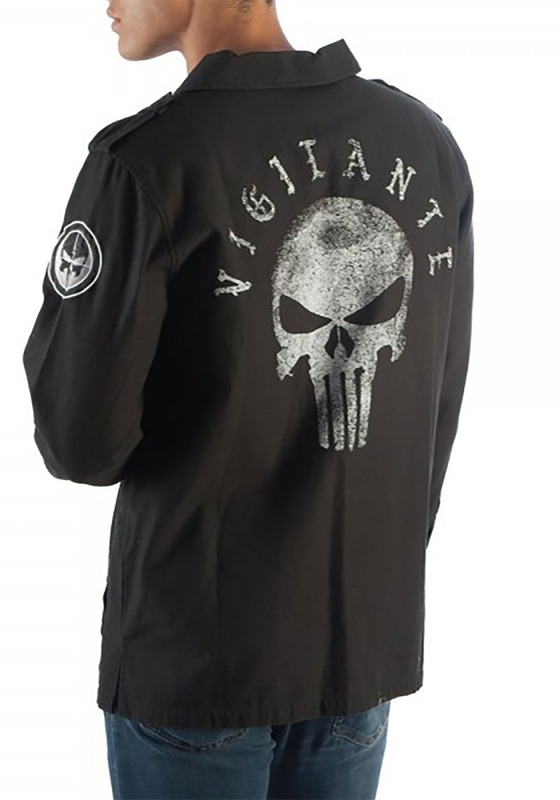 This is a Men's Punisher Vigilante Utility Jacket. Small - $80.99 Only 5 left! 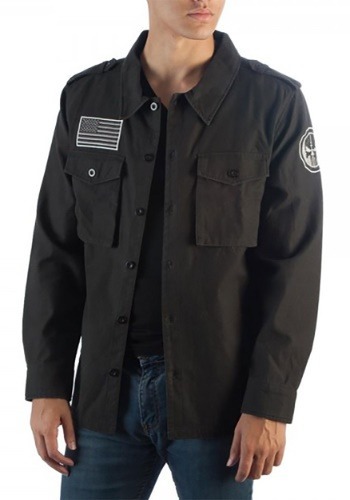 Medium - $88.99 Only 6 left! 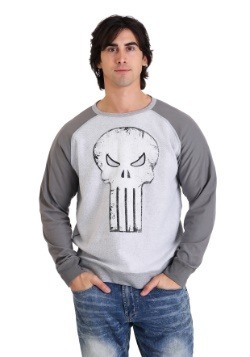 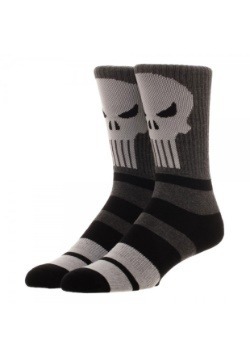 Large - $88.99 X-Large - $88.99 Only 4 left!